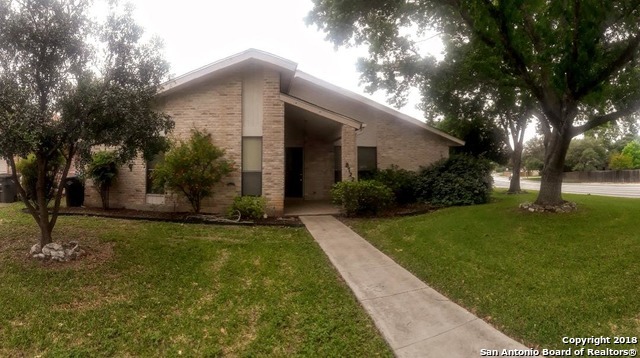 MoreSanAntonioHomes.com will help both home buyers and home sellers in the Braun Oaks area. 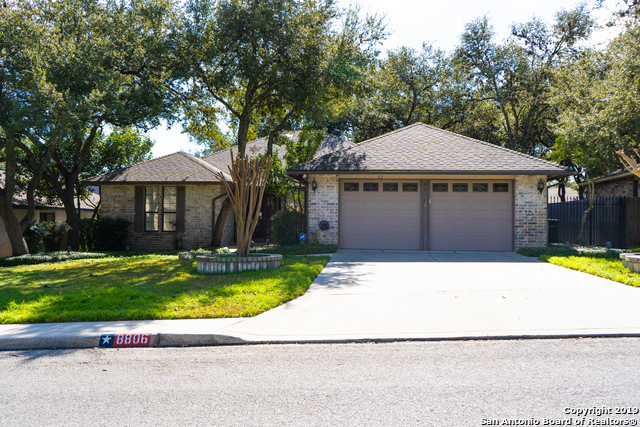 You can find Braun Oaks MLS listings as well as all listings in the San Antonio Metro area. For more information about any of these real estate listings just click the 'Request More Information' button located on the right corer of the detail page of each property. Happy searching and remember that we are only an email, text or phone call away. "Wonderful home on great corner lot with side-entry two car garage. Two large living areas and dining. Kitchen includes refrigerator, cooktop, wall oven, dishwasher. Large bedrooms, master at one end with double vanity, sunken tub-shower combo. Double closets. Lovely backyard with storage building. Privacy fenced. Close to freeways and services. You will love it." 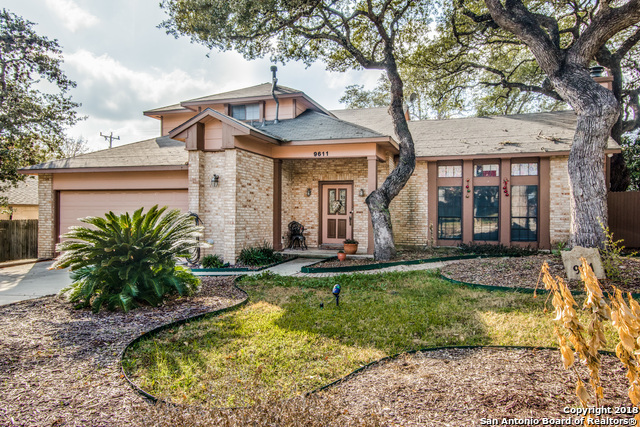 "Pride of ownership shows in this 3 bed 2.5 bath home tucked away in Braun Oaks. Kitchen overlooks breakfast area and living room for a nice open concept. Built in desk in kitchen, large dining and living spaces, and gas fireplace! Large master suite with tub/shower separate and great window looking out at the tree tops! Game room area upstairs and secondary bedrooms are spacious! Large back yard with mature trees, relaxing deck, and privacy. New AC, Roof in 2016, and garage door! Northside ISD/O"
"Your new home among the trees of Braun Oaks...This 3 bedroom, 2 bath home has so many great features...Judges paneling and woodwork, recessed lighting, large kitchen with wine rack, breakfast bar, and bill pay station, formal dining, shutters, beautiful wood front door, manicured yard, wrought iron gates, and covered patio with lots of backyard shade. This clean home has been meticulously cared for by one owner since it was built. You won't find a nicer or more unique home in Braun Oaks! See 3D "
"Hard-to-Find 4-Bdrm with sep-Office & 1st Flr Master Bdrm* Grand Vaulted Ceilings main-Living* Elegant Teak-Wood/lam floors* Two-Eat areas* Raised-Brick Fireplace in Fam-Rm* Kitchen w/Island, Elegant Stnls-steel Applcs, Flat Cook-Top* Desirable 1st Flr Office sep-AC/Heat sys* 2nd Flr Big Bdrms w/walk-in Closets* High Windows/Natural Light* Newer HVAC Sys, Roof, Water Htr & Wtr Softner* Elegant Curb-appeal* Rear RV/Boat access Parking* Big Backyard* Desirable Northside ISD, O'connor HS* Area Pool"
"This San Antonio two-story offers a loft, granite kitchen countertops, a fireplace, and a two-car garage. Upgraded features include fresh interior paint throughout. Community pools are part of the HOA. Home comes with a 30-day buyback guarantee. Terms and conditions apply." "Fantastic floorplan with wood and tile floors downstairs. Gorgeous remodels of Kitchen and Baths. Double ovens. Solar vent and radiant barrier in attic. Upstairs Loft could easily be a Study. Downstairs Master. Good sized yard with mature trees and storage building. Roof reshingled 2016. Large covered patio. Sprinkler system. Ceiling fans. Move in ready." "Feels just like new. Recent total update on this exceptional one-story home on top of hill. NEW: granite countertops, oven/micro combo, 5 burner gas cooktop, hardwood flooring, carpeting, light fixtures, ceiling fans, window coverings, right down to the kitchen sink and disposal. Fresh paint throughout. Wonderful high ceilings, crown molding, wet bar, open island kitchen. Split master with corner bookshelves. Double fireplace with gas logs. Covered patio, sprinklers, beautiful crepe myrtl"
"Prime cul-de-sac lot! This Braun Oaks BEAUTY sits on 0.24 acre with gorgeous updates! Wood grain porcelain tile throughout first floor, updated kitchen w/ natural light, quartz countertops & extra large pantry, flexible living space-1st floor office could be workout room. All bedrooms up-split master w/ adjacent study/nursery room; extra large bedrm could be media/game rm. 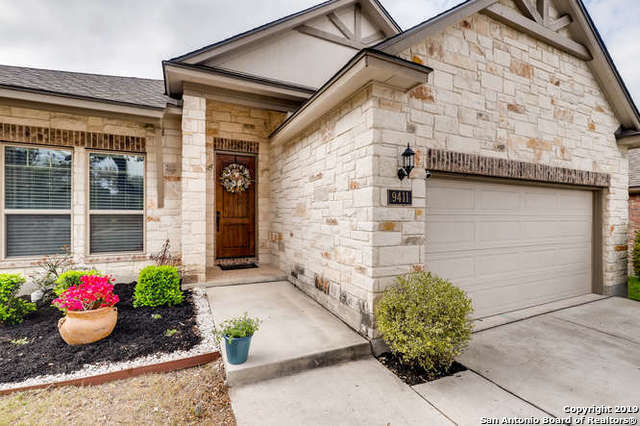 You will LOVE the outdoor living as the backyard boasts amazing mature oaks, fire pit area, covered patio, cactus garden/fru"
"Meticulously cared for one-story Chesmar Taylor floorplan offers 3 bedrooms 2.5 baths Plus Study with 10 foot ceilings throughout. Tile floors throughout living, kitchen, and dining rooms! Kitchen offers oversized granite, gas cooktop possible (currently electric), stunning backsplash, stainless steel appliances. Wait until the landscaping grows in! 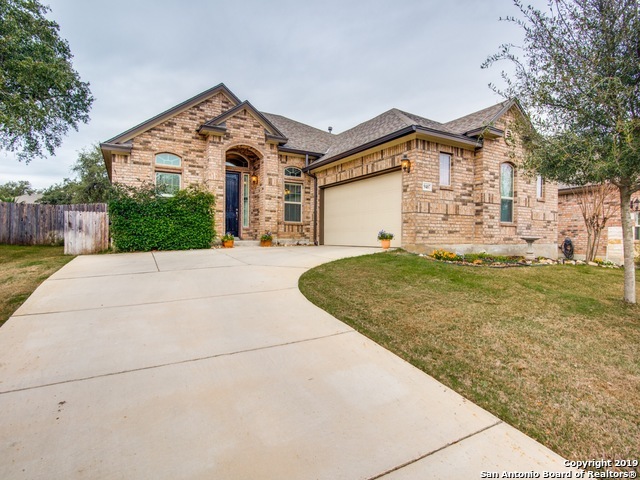 Home is four sides brick w/oversized patio, outdoor fireplace, oversized garage, & water softener on cul-de-sac!" "Beautiful two story home in Braun Oaks! Open floor plan with tons of natural light. Tile flooring throughout the home and carpet in all bedrooms. Office room located at the front of the home with french doors. Enjoy the backyard with family and friends under the covered patio. Minutes away from Highway 1604 and 151, UTSA, Seaworld and great shopping! Don't miss out on the opportunity to view this gem!"